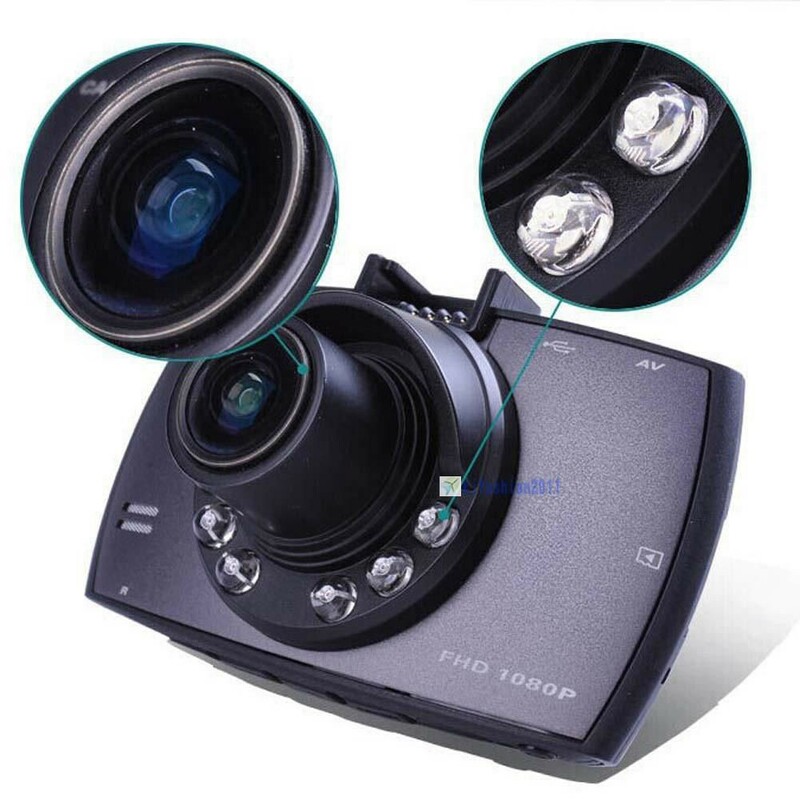 We apply the newest and the best technology to design this high definition digital video camera. 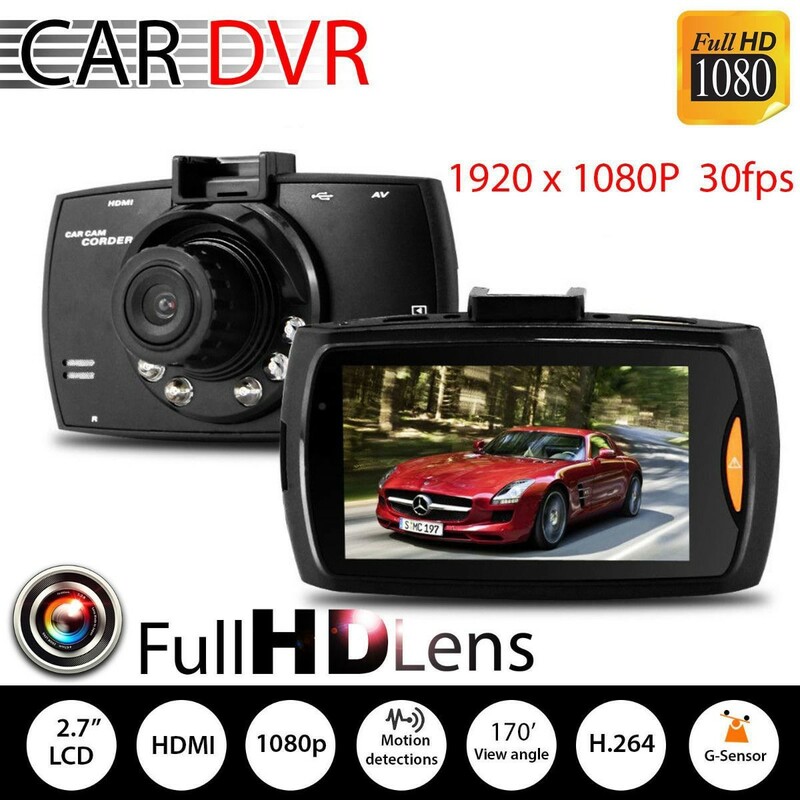 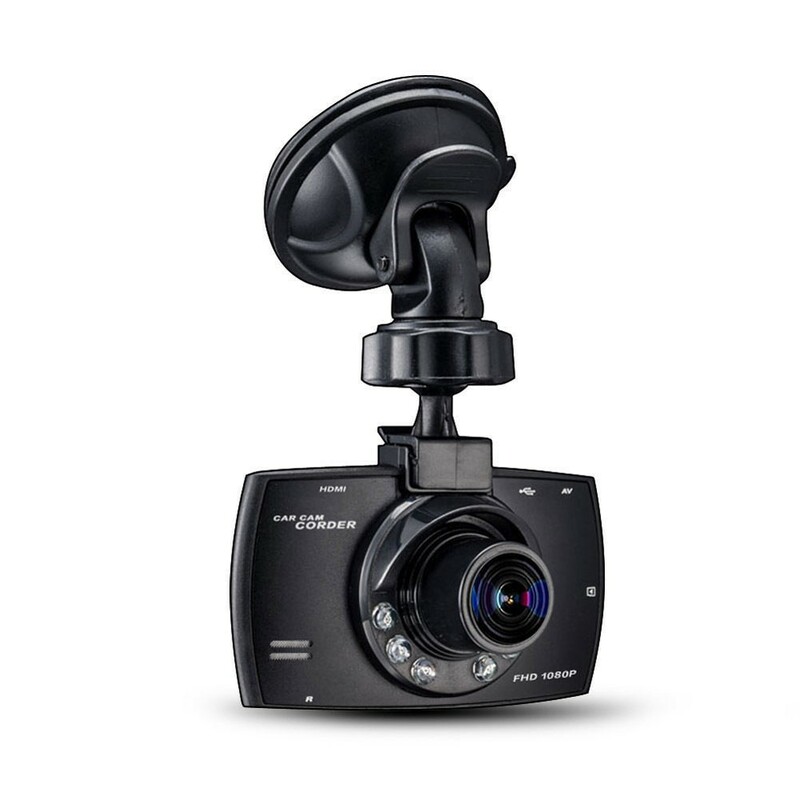 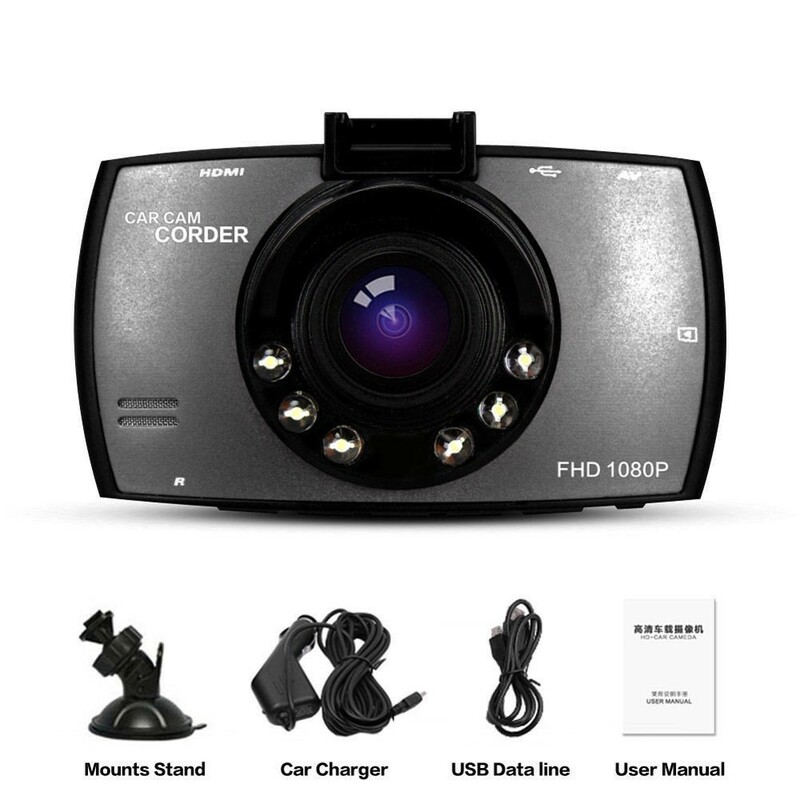 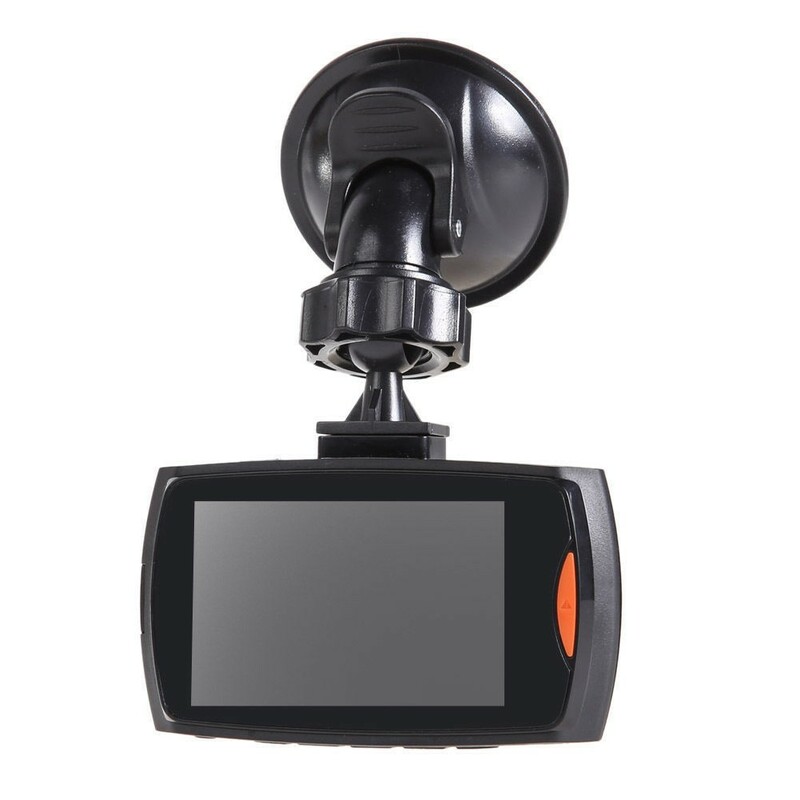 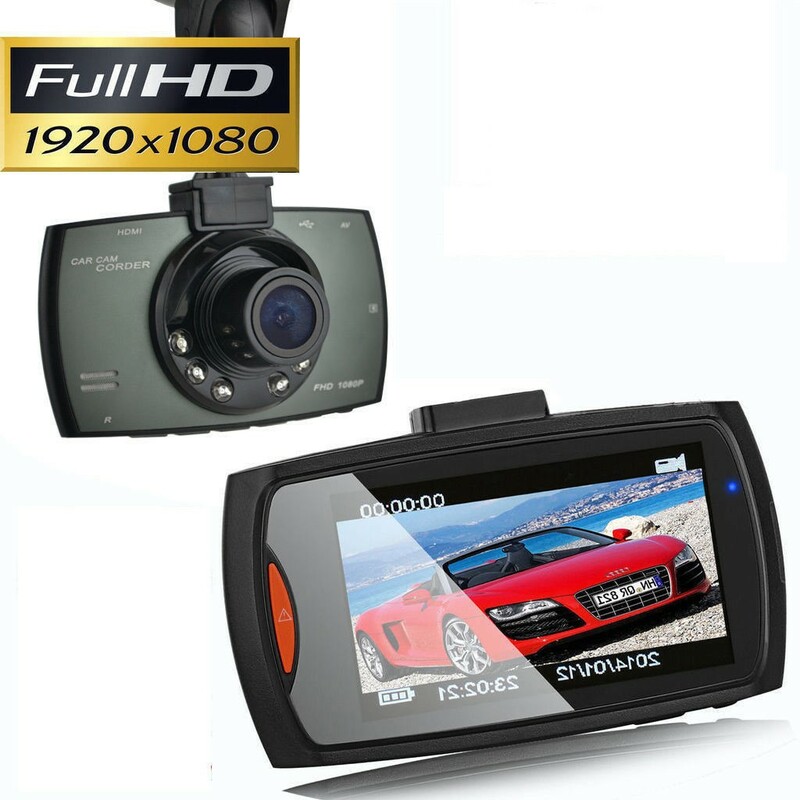 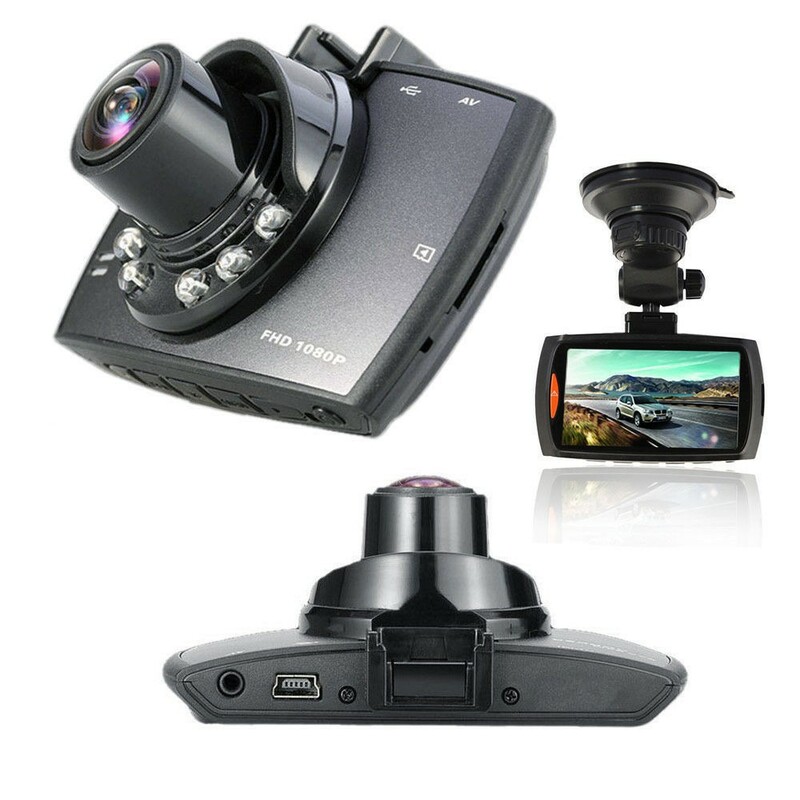 Not only can used as a high digital video camera, but also it is a professional driving recorder. 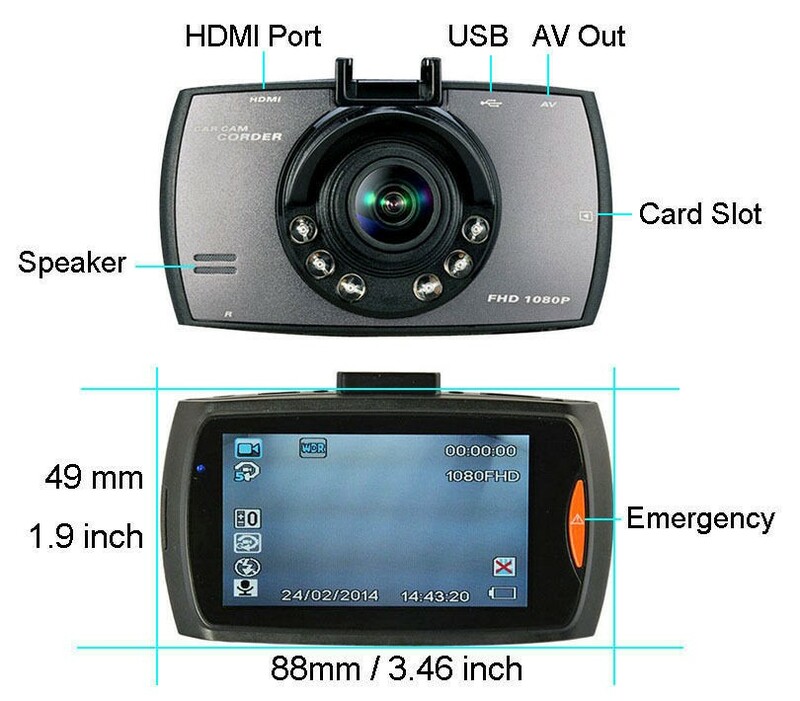 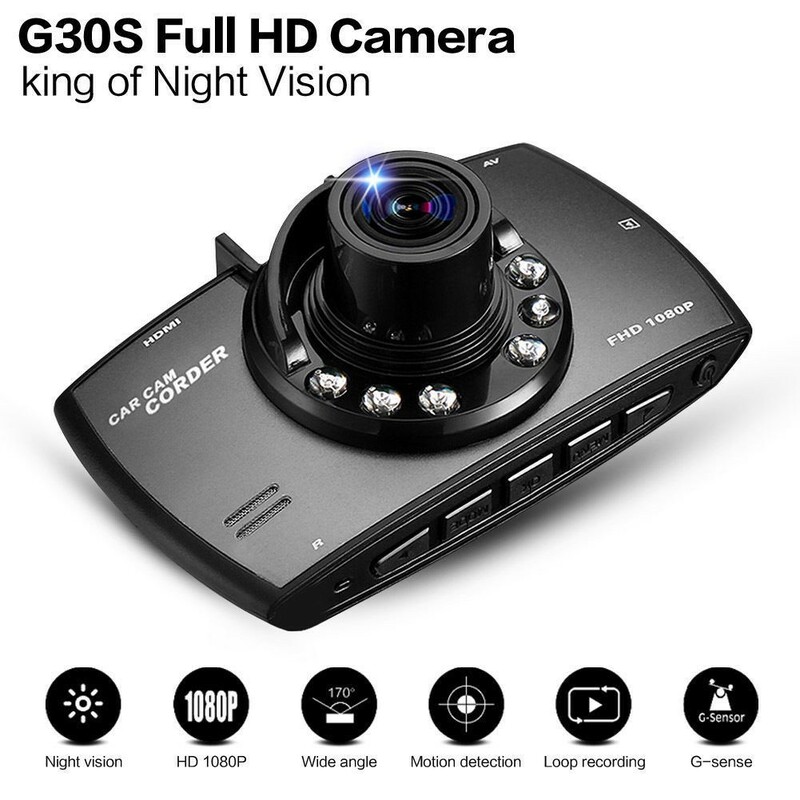 It will record high resolution image with pixel as high as 1920*1080P Full HD.